Few things are quite as painful to look at as grout that’s chipping away around your otherwise perfect tiles. The only thing arguably worse is having to actually call someone in to fix it for you, so if you’re willing to get your hands a little dirty, it’s really a project you can DIY. But how? Lowe’s suggests starting by making sure you are choosing the correct materials. To begin, you’ll need to determine which type of grout you need—sanded, unsanded, acrylic, or epoxy grout. 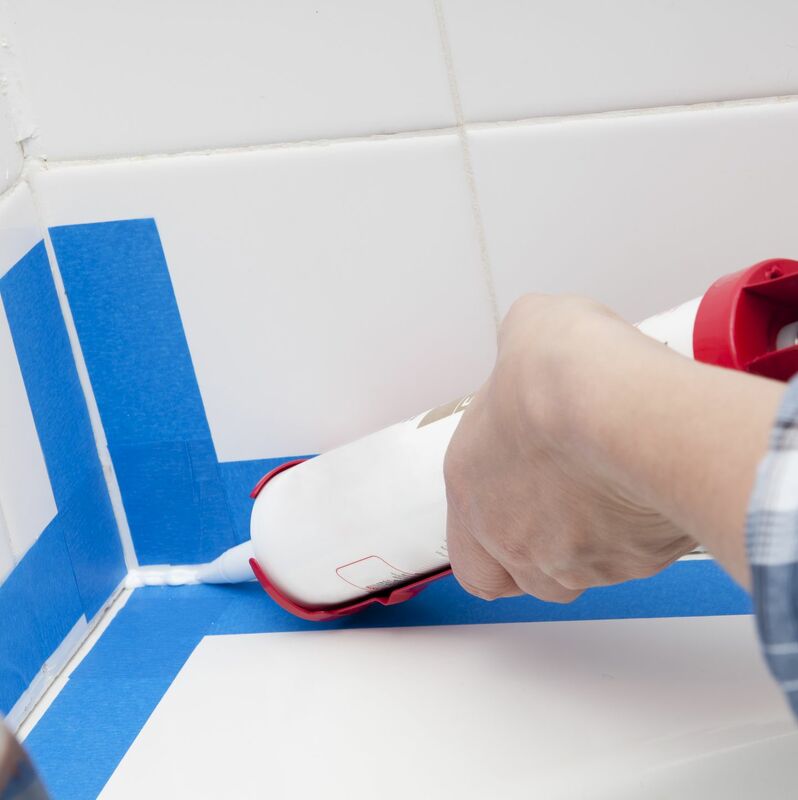 In short, sanded grout should be used if the space between tiles is more than 1/8 of an inch (but not on metal, glass, or marble tiles), and unsanded grout should be used if the width is less than 1/8 of an inch. To see exactly which type you’ll need, check out this guide.